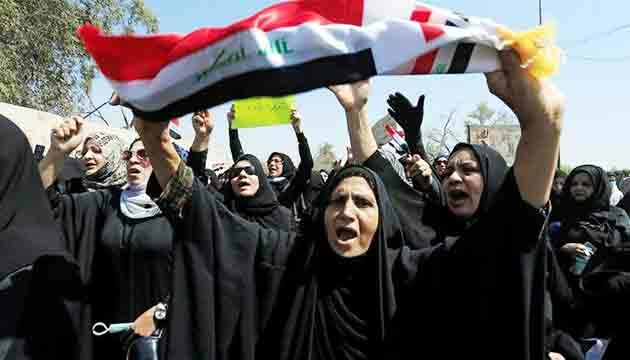 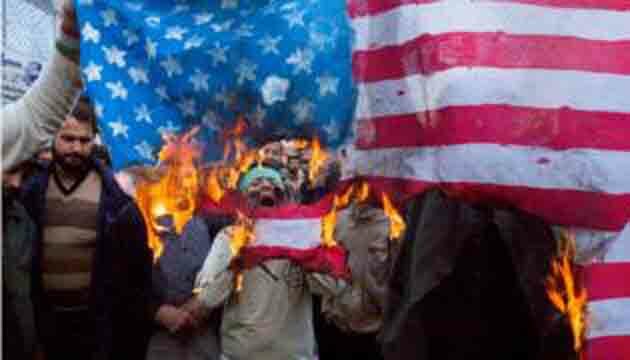 The United States announced to Close down its consulate in the Iraqi city of Basra due to threats and rocket fire from Iran and Iran-backed fighters. 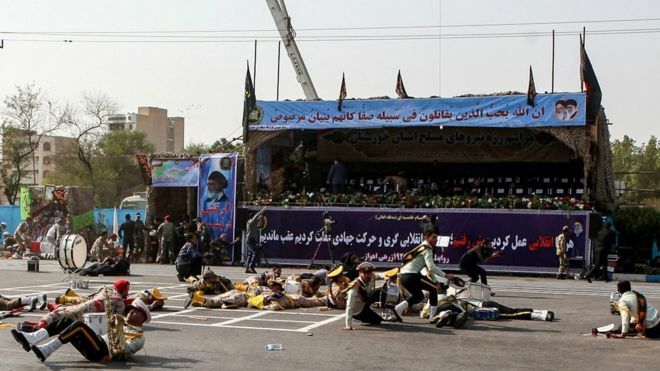 Unknown gunmen opened fire killed at least 29 people and Wounded 53 in the southwestern Iranian city of Ahvaz. 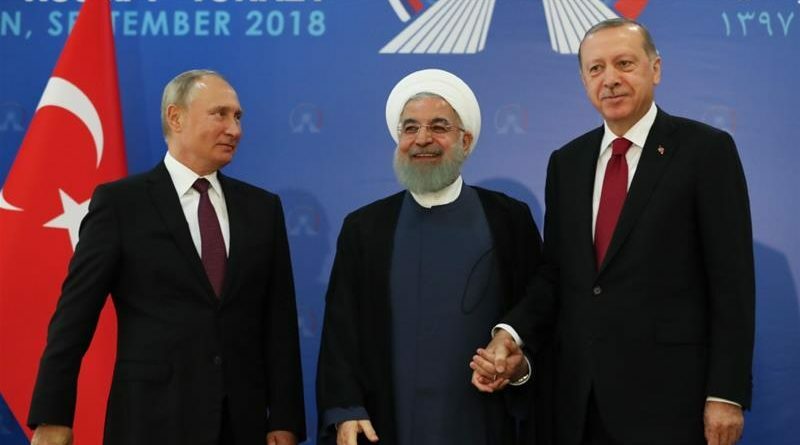 Tehran summit : Turkey does not want to see a bloodbath in Idlib, We need to find a rational solution in Idlib that will address everyone’s concerns. 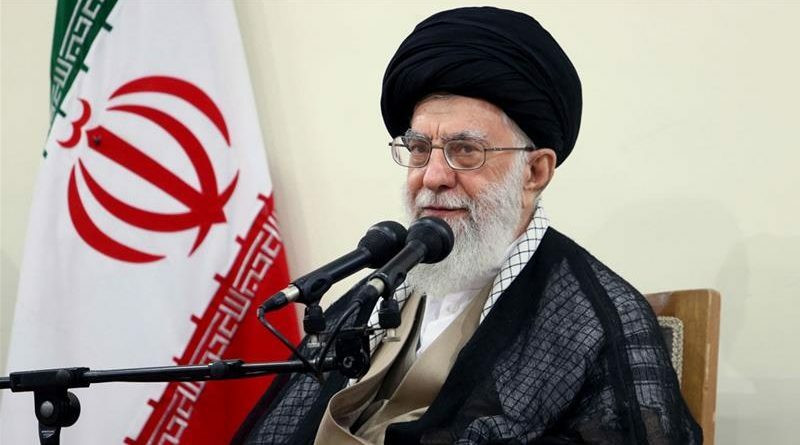 Tehran may block regional oil exports if its own sales are stopped following the US’ withdrawal from a 2015 nuclear deal with world powers, says Ayatollah Ali Khamenei. 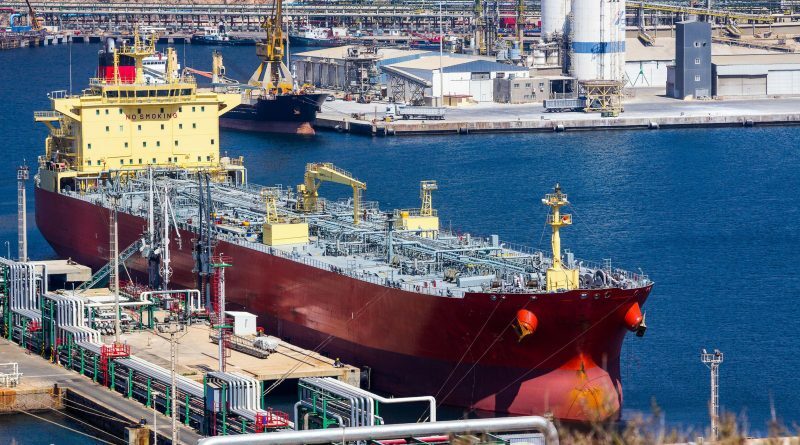 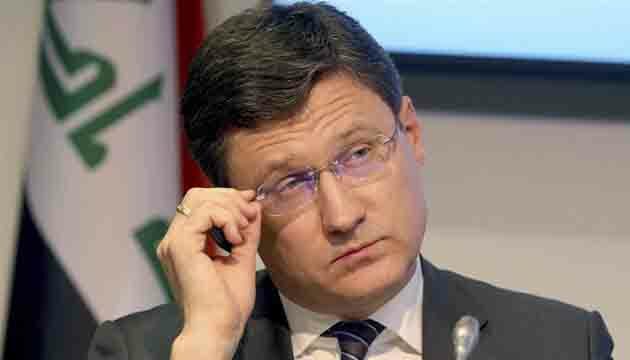 India prepares for a ‘drastic reduction’ or zero’ imports of Iranian oil from November. 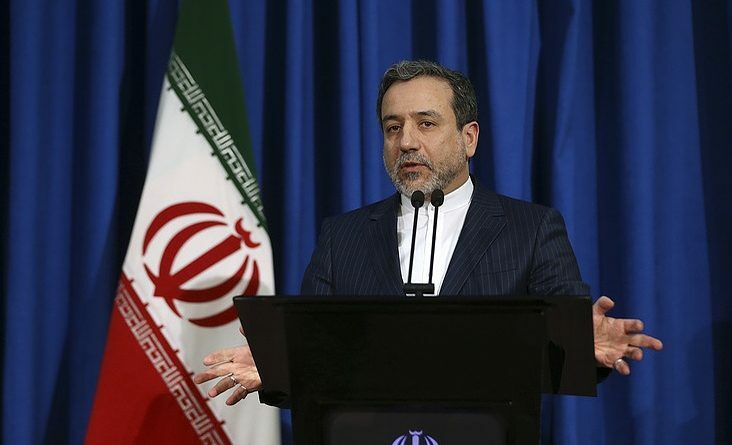 Iran expects European partners to put forward a package of proposals to preserve the JCPOA on the Islamic Republic’s nuclear program. 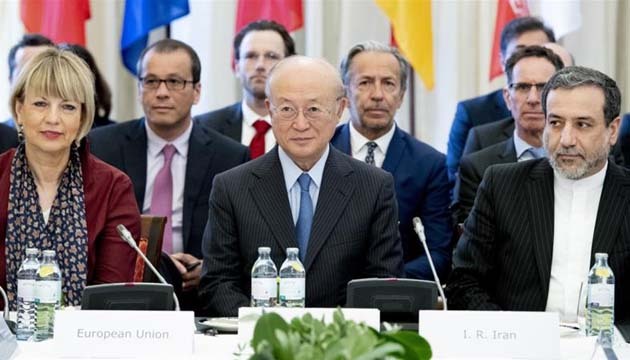 Iran seeks guarantees as the Joint Comprehensive Plan of Action (JCPOA) signatories meet to save nuclear deal. 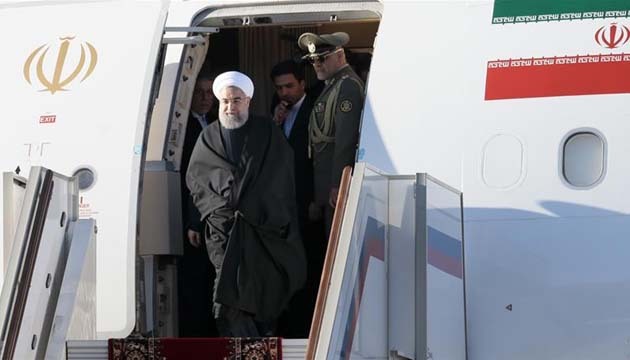 The United States impose new sanctions against an airline company , which is used by Iranian President Hassan Rouhani.